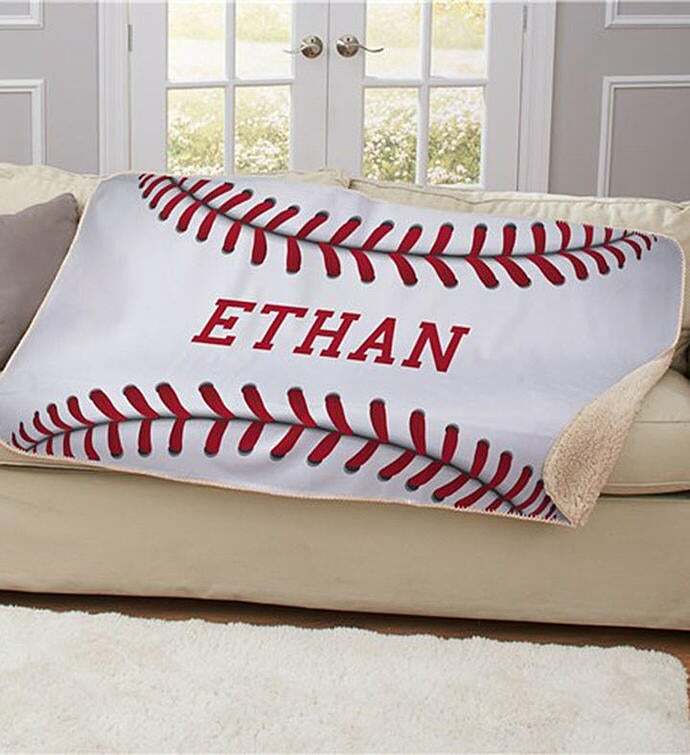 Display your love for baseball with our Personalized Baseball Sherpa Blanket. We will personalize this sherpa with any name you choose. 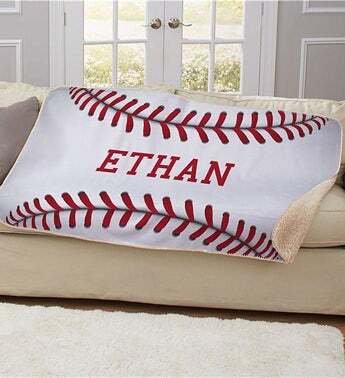 Makes a great gift for your favorite baseball player!